PAMP is the world-renowned producer of precious metals bars. 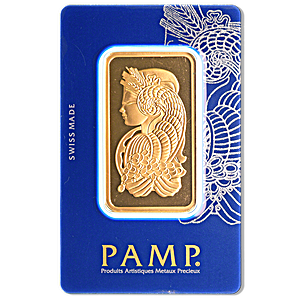 50 g PAMP gold bar that can come in the Lady Fortuna, Rose or Stature of Liberty design. Delivered products and packaging may vary slightly from the shown picture. 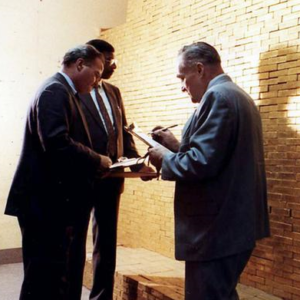 The gold bars of PAMP have been accepted as good delivery by the Swiss National bank since 1986. 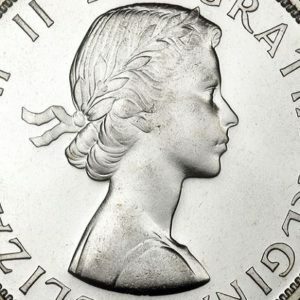 In 2004, the London Bullion Market Association (LBMA) appointed PAMP SA as one of five Referees to the London Good Delivery system.